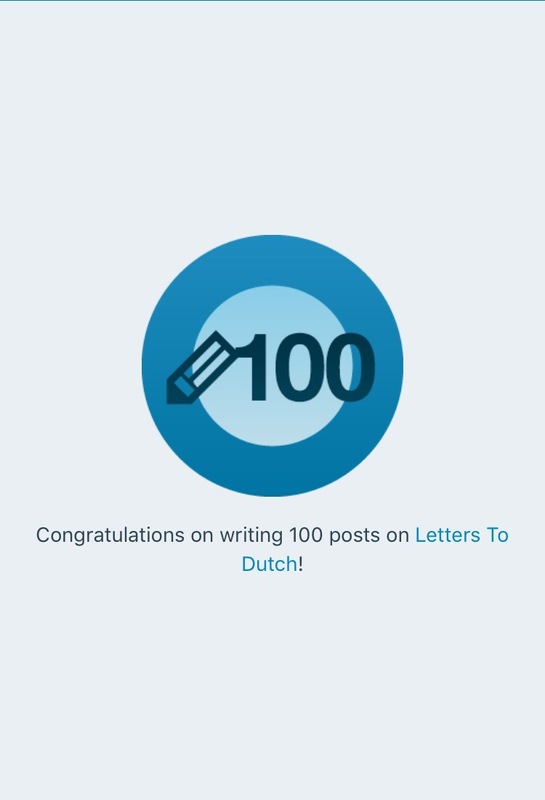 What an awesome accomplishment… Thank you for following, reading and supporting me through 100 blog posts! Congrats. Great work (: !! Congratulations Lindsay! What a milestone! So proud of you! Keep going! You have so much to offer and so many wonderfully creative ideas! Love, love love this blog! Thank you for being my biggest supporter and always encouraging me to keep on. Love you so much!